Vending for the first time at this wonderful festival. I’m so excited to be a part of this enchanting summer event! 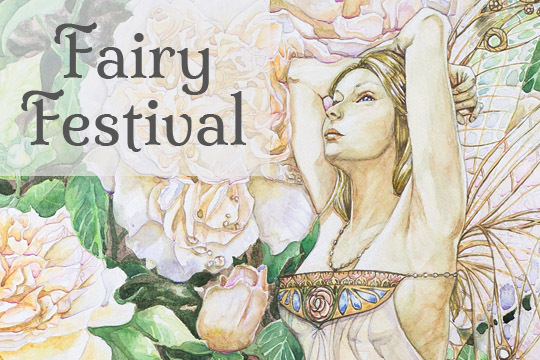 A variety of fairy themed vendors, and entertainment will be at this family friendly event. Bring your fairy wings! I know I’ll be bringing mine!